Close cooperation in infrastructure, the economy, and technology have greatly thrived between China and it’s partner nations since the launch of the Belt and Road Initiative in 2013. Thanks to deepening ties between the countries, more foreigners are realizing the value of life in Chinese companies. 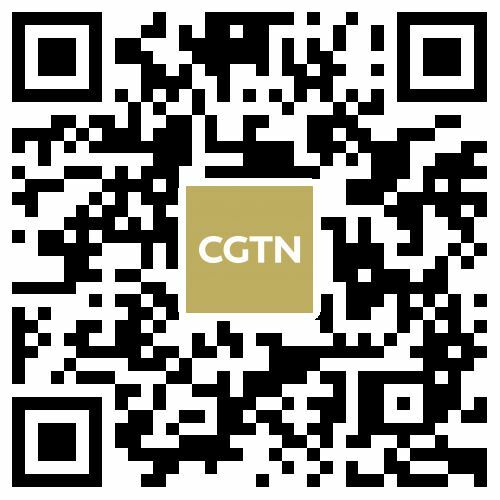 CGTN is sharing the personal stories of seven employees who work in Chinese companies that are based in their own countries. 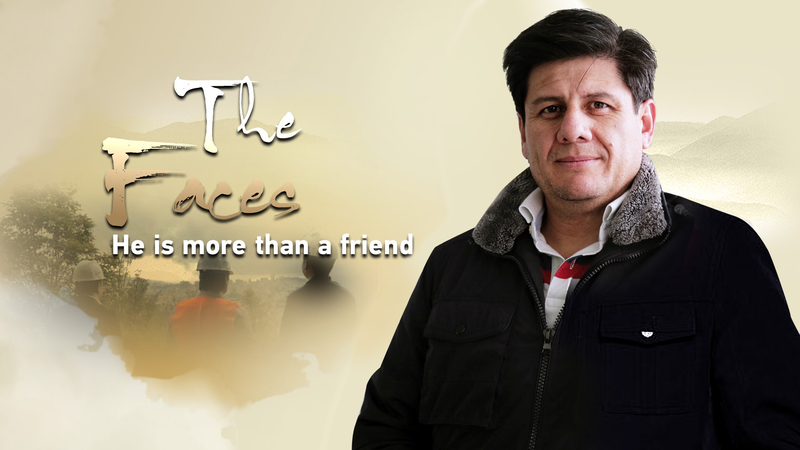 In the second episode of "The Faces," Hernan Alvarado from Ecuador shares his own story of being a technical representative in Arbolito-Los Chillos bridge and tunnel project, Quito, the capital of Ecuador. 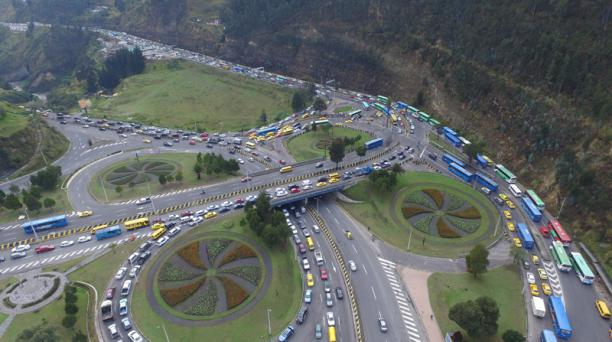 The project was launched to alleviate the crowded traffic in Quito. Currently, the population of Quito is about two million. According to traffic statistics, there are more than 90,000 vehicles that pass through the area every day. It takes about an hour to pass a 3.5-kilometer road during peak hours, the government is considering constructing a 800-meter-long bridge and connecting a tunnel of about three kilometers. After the project is completed, it will save people about 45 minutes, greatly reducing the travel burden of the Quito citizens. 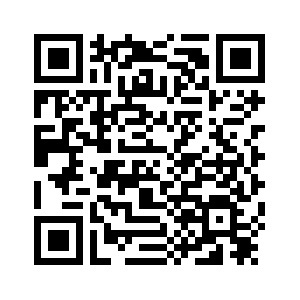 Hernan was a young engineer, with big ambitions to contribute to his country's development. His previous experience in the Ecuadorian government, administrating and auditing different hydroelectric projects, executed by foreign companies made him interact with big Chinese companies, with designs all around the country. This experience allowed him to found good relationships with people from China. Some of them asked him for technical, administrative, financial and even legal advice. And little by little he earned the trust of several Chinese companies like China Civil Engineering Construction Corporation (CCECC). After his period in the government, he decided to work independently, and as a product of his relationships with Chines people, he developed new ventures with Chinese partners, like restaurants, laboratories, and another kind business. As part of his independent job, he also worked as a technical consultant for different Chinese companies, among them CCECC with whom created a robust and loyal relation, and this is why CCECC choose him to be part of their team. He likes working in Chinese companies because of its innovative technology that renews every day, allowing him to be updated and on top of the latest developments, giving him higher experience and modernized engineering knowledge. He understands that China's growing and the important economy is the future for countries like Latin America, and Ecuador which can take advantage of the international Chinese projects like the Belt and Road Initiative. For Hernan, this initiative is a bold alternative in terms of commerce and infrastructure cooperation, where the inversion and synergy will bring more technology and development to the country and the region. 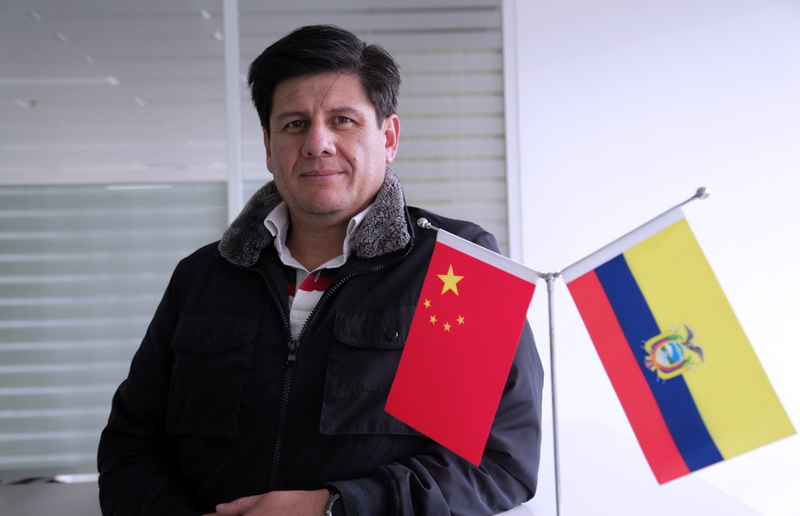 He thinks this is an excellent opportunity for Ecuador and specifically for his family, this is why he encourages his children to learn and study Chinese, and hopes that one day they'll be accepted to a Chinese university.